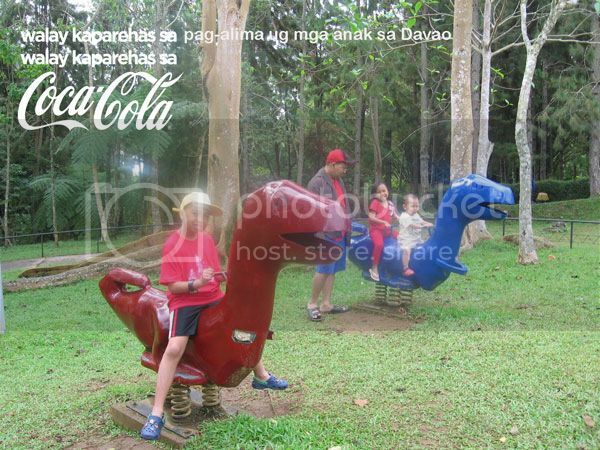 Davao Rocks and the way you describe it is just wonderful! Love the family photos! HI Rose, thanks for the visit, you can say it's really wonderful, you can have Davao your first stop when coming back home. see you. you described Davao so wonderfully Verns I would want to move there, seriously, it has almost all the amenities to raise a family healthily. I would love a life like that, a balance of outdoors ( mountains and oceans), city, fresh healthy foods, and more. As to your patience with your kids at the beach, you reminded me of me and my late mom back when i was probably the same age as your kids, I won't leave the beach, if I hear my nanay telling tatay we have to leave, I would run to the water and hide under, haha. I hold my breath as long as I could, only come out when I need to, so that I could pretend I did not hear her when she was looking for me. Of course, she would see me eventually, but then, she had to get wet and swim again in order to get me, remembering that, I really really appreciate the greatness of our parents and parents such as you! HI Betchai, hahaha ikaw din pala nung bata, akala ko yung akin lang, lol. Hi Jenny, of course there's always time, let me know when you're coming, maybe we could meet up :) thanks for the drop. Ma'am Vern, this is such a beautiful post! I miss Davao a lot na. I have only spent over 4 years there (1996-2000) during my high school years and yet, I still will call it one of my homes. And your photos? You just made my eyes sweat a bit! Davao is indeed a beautiful place! Rcel, I wonder when you're coming back home, but when you do, you should visit back.... it's not the same anymore, though Mayor Duterte is still the same, hihihi.. Salamat Cel sa laag. Thanks Algene for dropping by, yeah, just like you, hihi, thanks for dropping by. Hi sis, thank you for dropping by, I think Dakak is somewhere around Dapitan, maybe you meant Samal. Hi Ting, thanks for the drop. Glad to hear that, on the other hand, I'm thinking whether I can also be a good one when we pushed with our A plan. See you around. 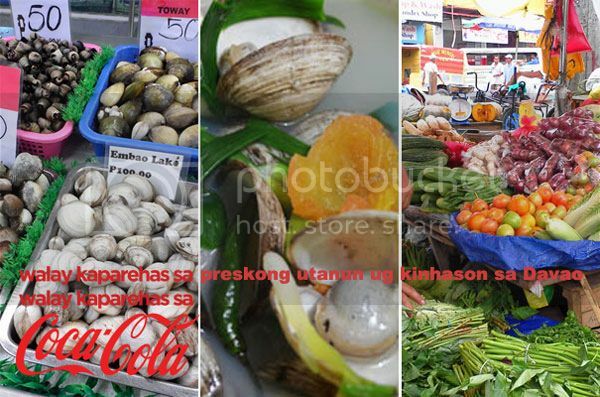 I so love the tagline...awesome photos teVernz! oh, my it's been awhile...miss you te! I think I've been missing out a lot...wa na jud tawon ko kag rampa...uwahi nako sa mga updates...ehhehe...hope all is well teVernz! Hello Demcy, salamat kaayo sa laag. no you haven't missed you anything... hihihi, me that I have to catch up a lot. hahaha, see you. 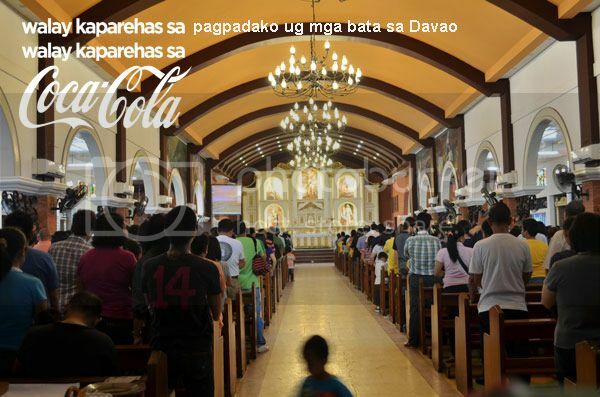 Ang ganda naman ng tagline ng Coca Cola. 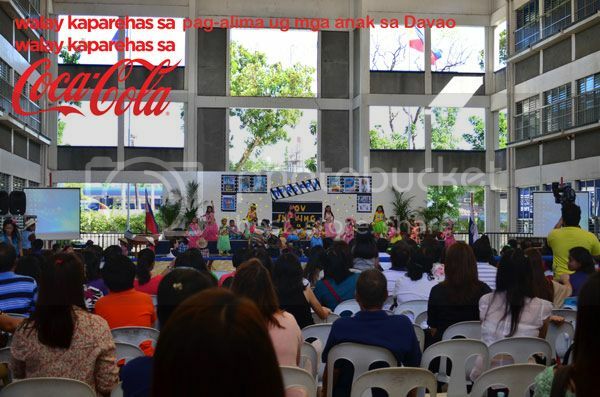 If only, wifey is able to deliver one more kid, then it will be 'Made in Davao'. 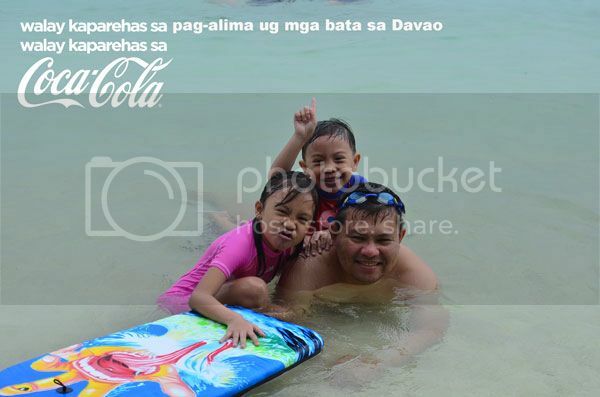 Wahahahaha, Papaleng, why not coconut, sure, I can be a virtual Ninang, hahaha ikaw talaga, sige see you in Davao! Thanks for the visit. 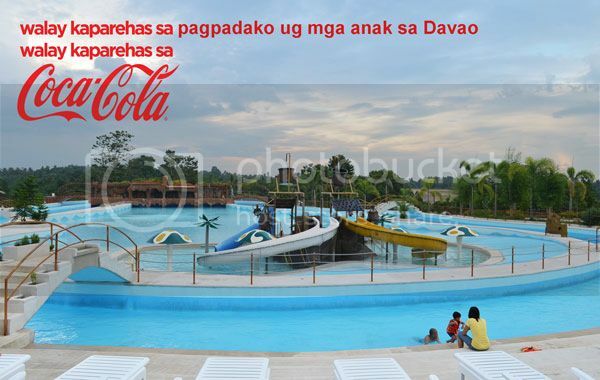 Your post makes me miss Davao :) I lived there for 7 months way back in 2007 and would have loved to stay on. 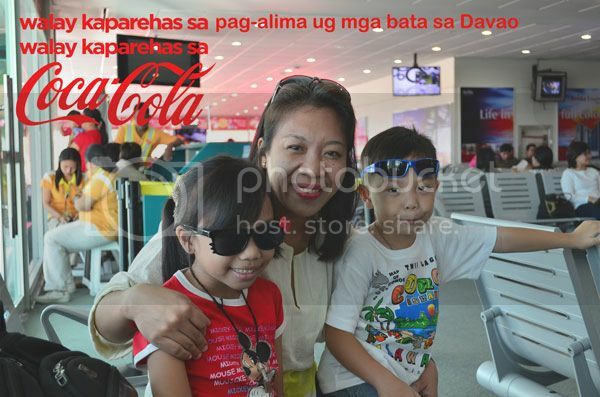 God bless you more and your family as you continue to thrive in Davao :) And yes, cheers to our favorite drink, too! I miss Davao. I lived there for two years, and for me, it's definitely one of my favorite places in the world! 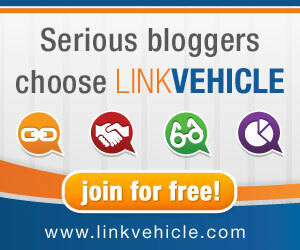 Great post and photos of your family, Verns! Hello Raya, waaahhhh, we had rarely time catching up online Raya dear. Sige lang time will come will see each other again here once more big time. Thanks Day Raya for the laag :) God Bless you and your family. Ug walay kaparehas ang mga inahan sa davao, pinaga-on, ug mapagbigay (bisaya??)... 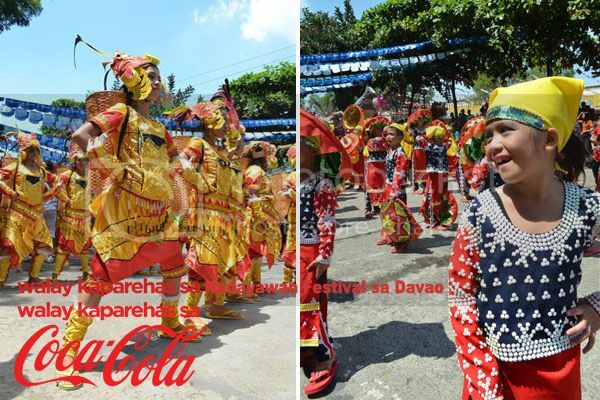 walay kaparehas sa Coca-cola.